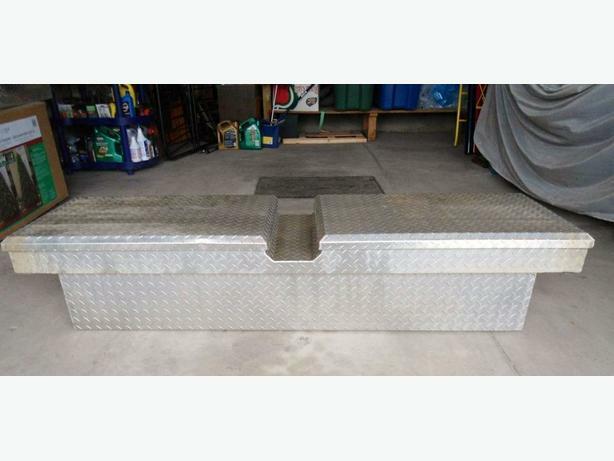 Selling a light weight gull wing aluminium diamond plate truck tool box. tray, was mounted on full size Dodge Ram. Price $200. unless you provide a phone number.